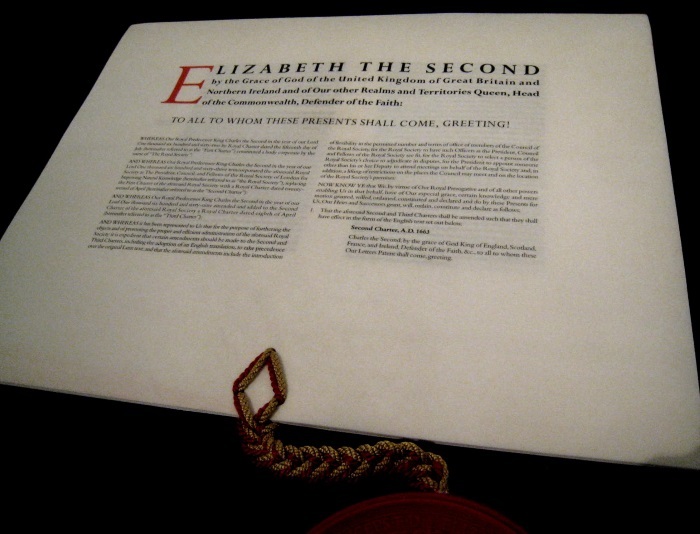 The Supplemental Charter of 2012 (PDF) was was approved by Her Majesty The Queen, our patron, and now serves as the Society's governing document. The Charter retained the feel of the Royal Charters of the 1660s but updated them to take account of developments in governance and administration. 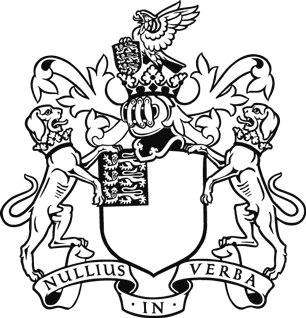 The Fellows petitioned King Charles II for a royal grant of incorporation in 1661 and the first Charter (PDF) was granted in the following year. The second Charter (PDF), granted a year later, afforded the Society additional privileges and in it the King declared himself Founder and Patron of the Society. The third Charter (PDF), which was granted in 1669, gave the Society land in Chelsea, but no funds were available to enable a permanent home for the Society to be built there and the Society sold the land back to the King in 1681 as a site for the Royal Hospital.